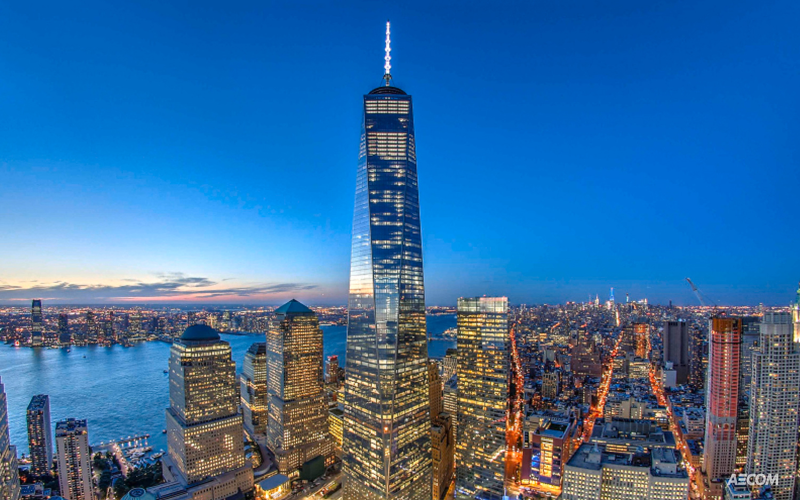 Both One World Trade Center and Four World Trade Center have made the top 9 list of largest LEED-certified buildings in the U.S. according to Commercial Property Executive’s website. The list highlights the largest office buildings based on square footage that have received LEED-certification, or in some cases, re-certification. The ranking is based on Yardi Matrix data. Owned by the Port Authority of New York & New Jersey, the tallest building in the western hemisphere received its LEED Gold certification in 2016. Its green credentials begin with the glass curtain wall that envelops the 104-story tower on all sides from the 20th floor to the observation deck. The glass is coated to allow natural light reach more than 90 percent of the building’s office areas and reduce artificial lighting. To optimize energy use and indoor air quality, the property uses a building management system comprising thousands of sensors throughout the structure. 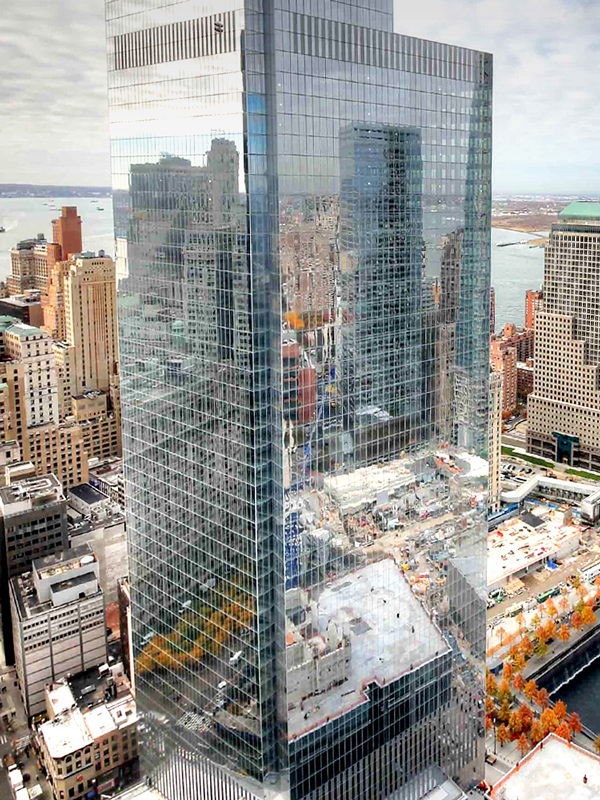 Opened in 2013, Silverstein Properties’ 4 World Trade Center was the first office tower to begin commercial operation on the 16-acre WTC site. The 72-story asset was designed by architect Fumihiko Maki to meet LEED-Gold standards. 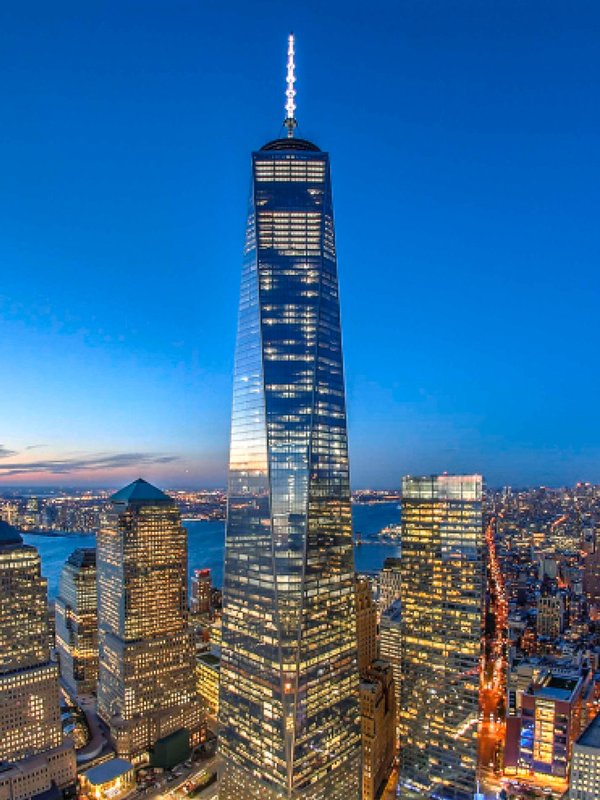 Vidaris developed the overall green/LEED thrust for four of Silverstein’s towers of the World Trade Center complex, including the one in question. Want to read about the other 7 buildings? Click here to read the full article.